Wow! 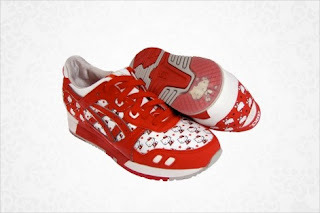 Hello Kitty Asics Sneakers for grown-ups. 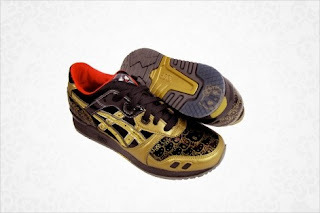 I want them in size 8, please. And some tube socks. Hello Kitty for grownups? Wow. It reminds me of our receptionist at work (who was like 20) who was getting Hello Kitty embroidery for the seats in her car. I imagine the world could be covered in Hello Kitty with enough interest.